Country living in Moody convenient to everything!! Lots 59 thru 70 plus 72 and 73. Pick 1 or more lots. Bring your own builder or use ours. Bring your own plans or use 1 of ours. 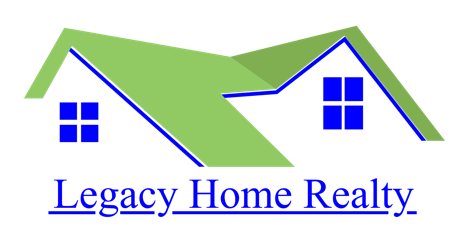 Call today to pick the best lots! !